Cobblestone Homes now brings you life on the lake. There is no better place to spend the hot South Carolina summers than cooling off on the lake, and no better lake in the upstate than Lake Keowee in Oconee County. The area is convenient to both Lakes Keowee and Jocasee, as well as Seneca, Clemson, West Union, Salem, and the numerous state parks in the area. Lake Keowee is the perfect place for a second home or to retire in a beautiful setting. Cobblestone Homes offers custom home building on your lot anywhere in Oconee County. 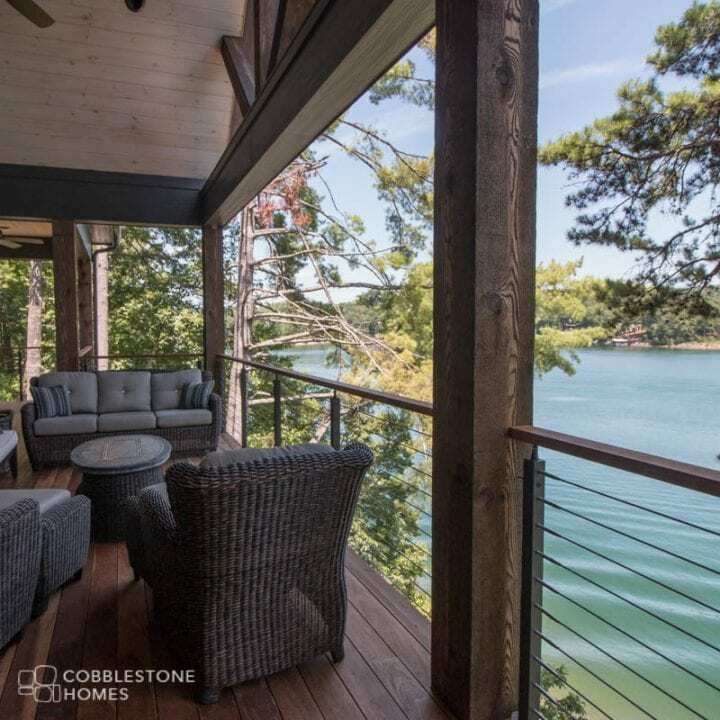 We offer fully custom design services as well as use of our signature series plans when you choose Cobblestone Homes as your partner in creating your dream on the lake. Life on the lake is closer than you think.